Mintel’s Global Trend report highlighted a number of interesting global consumer trends. 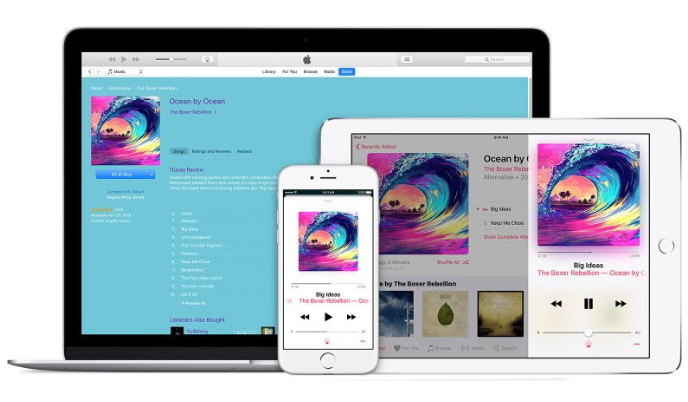 Below we will review our top 5 picks, provide examples of products or services that are delivering well to these trends and complimentary insights from work we’ve done at Pearl. Consumers continue to evolve in their definitions of health and wellness. They are looking for new and personalized ways to be healthier and fitter. This goes beyond just the physical aspect but includes emotional and spiritual well being as well. 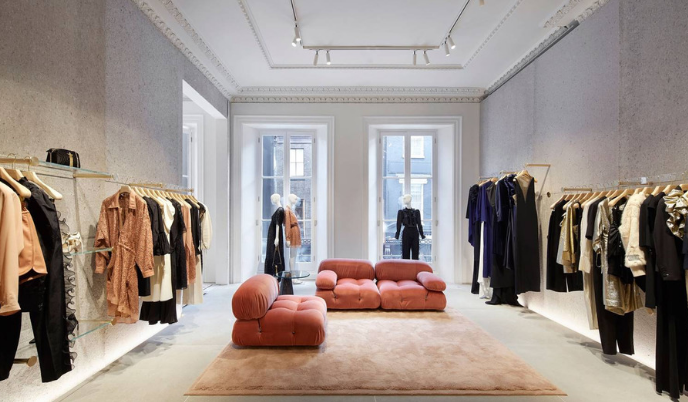 Consumers are not only looking internally but also externally to their surroundings and environment. 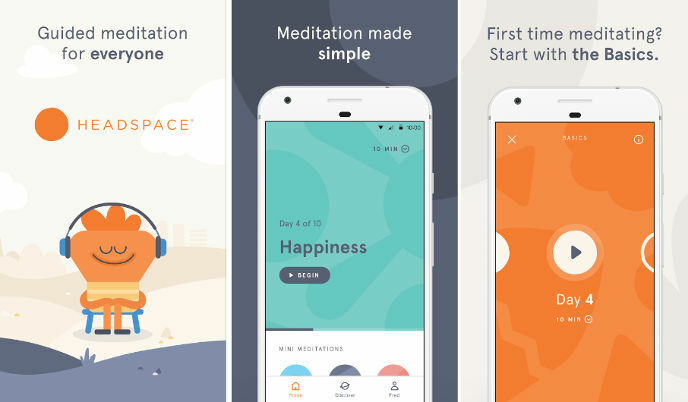 Headspace – A meditation app that provides mediation activities that are clinically validated through research. 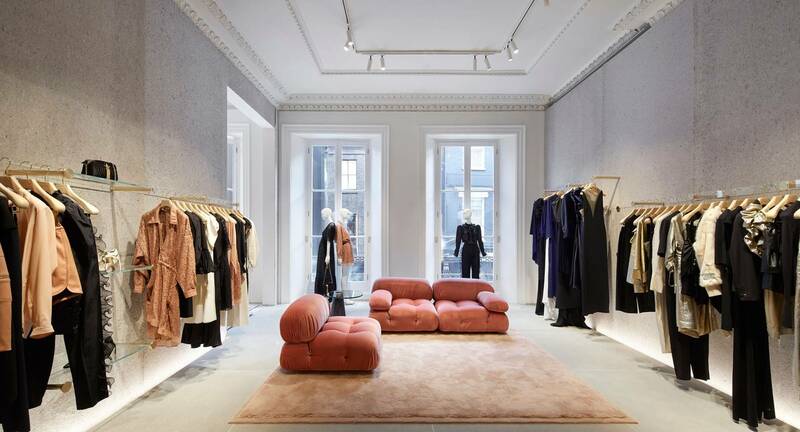 Stella McCartney’s Bond Street Store – Features an air filtration system developed by Airlabs that removes 95% of all airborne pollutants and traffic fumes. In Pearl’s 2017 Health & Wellness study we found that technology is playing a role in managing health & wellness for some Canadians as 31% said they use fitness trackers and 29% use technology as a source of motivation. Meanwhile mattress/bedding ranked #2 after food for products that help them address their health & wellness goals with 66% of Canadians stating that mattress /bedding were important. 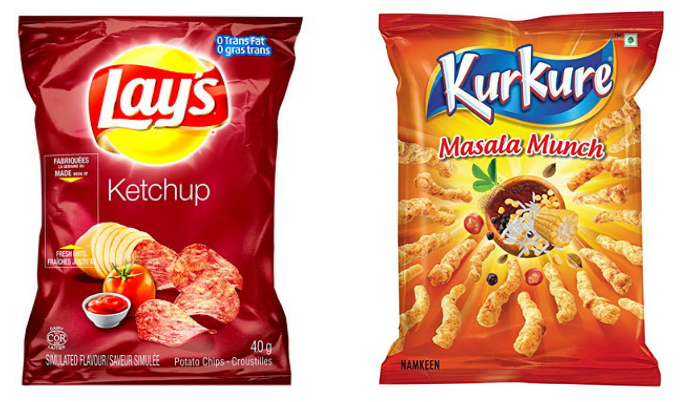 Pepsico India – Will launch the first-ever 100% compostable, plant-based packaging for Lay’s and Kurkure snacks products, this year. Consumers are becoming more concerned about packaging, especially plastic and its impact on the environment. Consumers are looking for ways to reduce, reuse and recycle. This goes beyond moving from plastic water bottles to stainless steel ones. There’s a growing interest in incentives and initiatives that remind consumers to reduce, reuse or recycle. Brands are increasing their sustainability efforts and consumers are noticing ethical brands. In consumer research we have conducted for CPG brands at Pearl, we consistently hear feedback from consumers that too much packaging is a major pain point. While packaging is typically not the most important factor driving brand choice it can be a tipping point in highly competitive categories. Constant digital connectivity is starting to wane on people as they are becoming isolated from each other physically and emotionally. The constant desire to be connected and get updates in the moment is creating feelings of loneliness, social isolation even depression. Furthermore, smart homes and delivery services are reducing the need for consumers to leave their homes. Some brands are providing a counter balance to this trend by developing products and services that allow consumers to feel connected and even motivate them to get out and socialize. 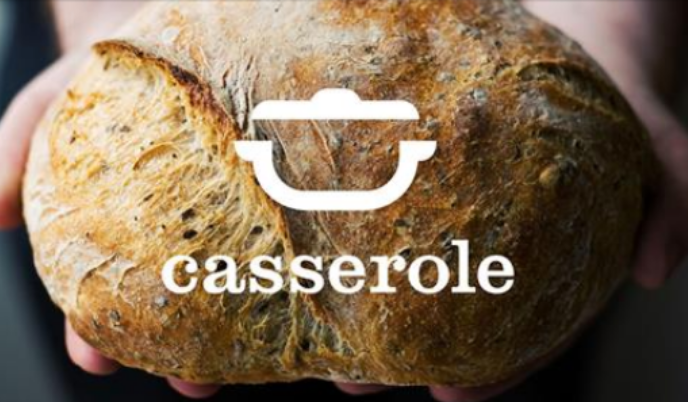 Casserole Club (UK, Australia) – An organization staffed with volunteers who share extra portions of home-cooked food with people in their area who aren’t always able to cook for themselves. Sharing a meal allows for increased social connection. 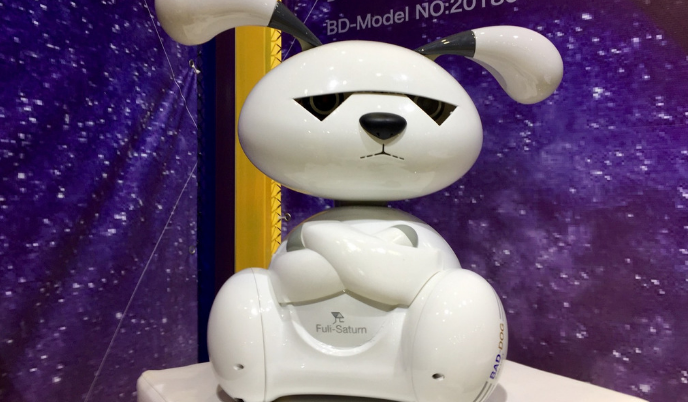 Bad Dog (China) – A foot tall plastic robot dog designed to be a companion to kids especially if they are only children which is the norm in China. Bad Dog’s eyes are sensors and cameras for helping it navigate and interact. His head and face have sensors which can detect the actions of stroking. He sits upright and moves around on wheels with his arms folded. In Pearl’s 2017 Health & Wellness study 75% of Canadians said they were trying to avoid/reduce stress, while 72% were trying to improve their mental health. Source: Mintel Global Consumer Trends 2019, Pearl’s 2017 Report on Health & Wellness in Canada.